What are The Different Types of Training Programs for IT Employees? 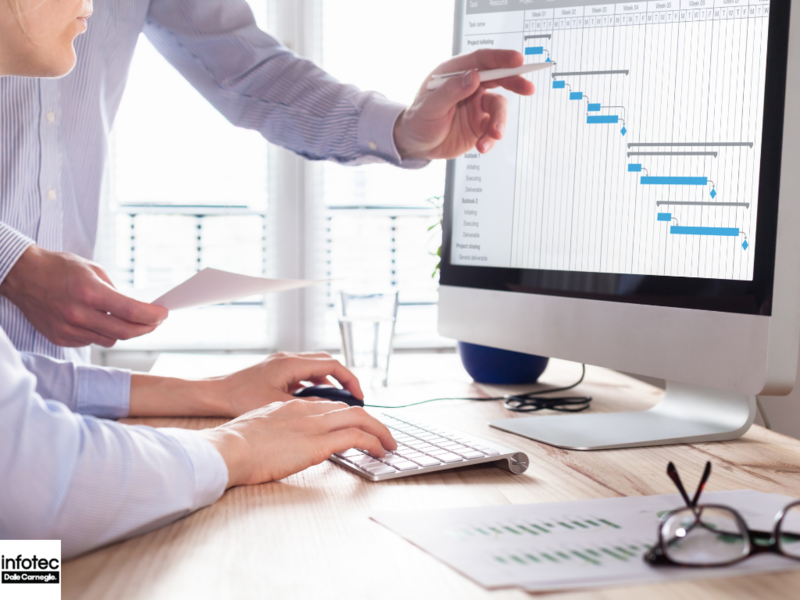 IT Training Programs are an excellent choice to help advance any employee’s career or enhance an internal team’s ability to support IT infrastructure. 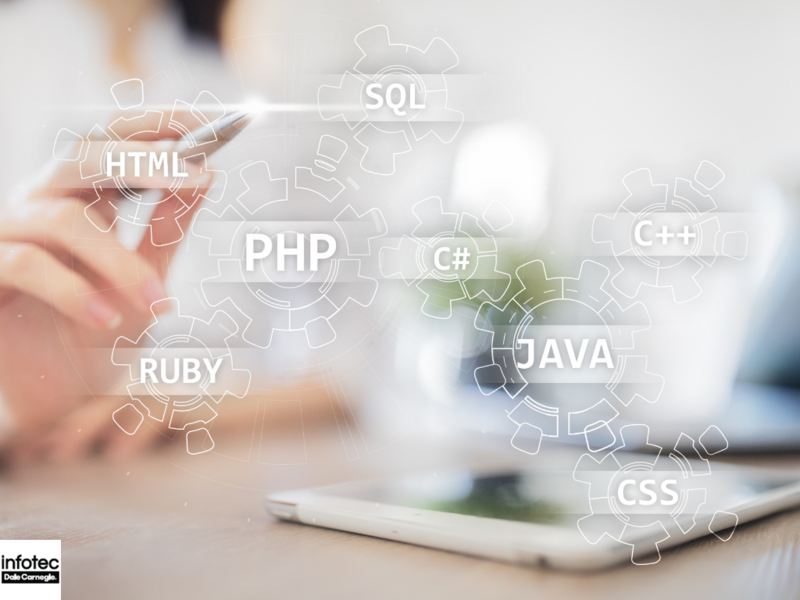 IT programs cover a wide range of fields including - programming, hardware courses, software applications, design, AIs, databases, networking, etc. 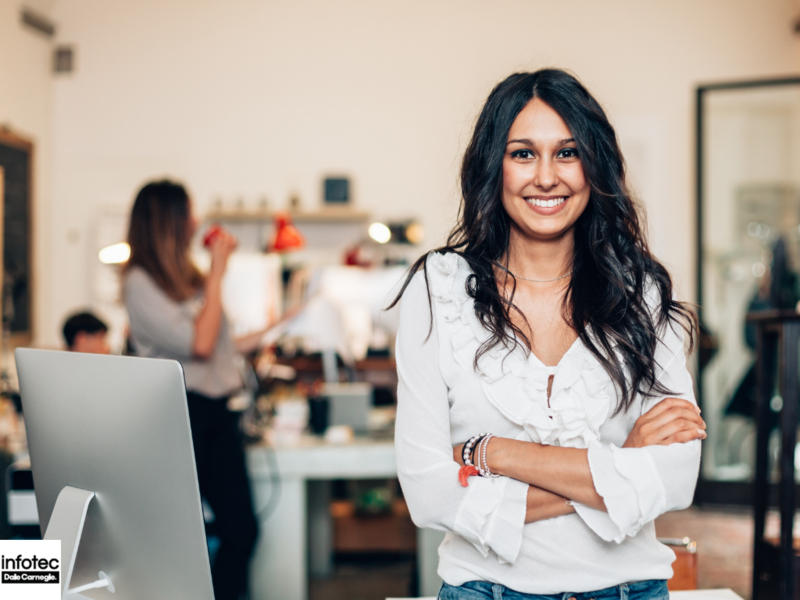 If you are considering enrolling your employees Information Technology courses, then the following are some of the best programs you can opt for. 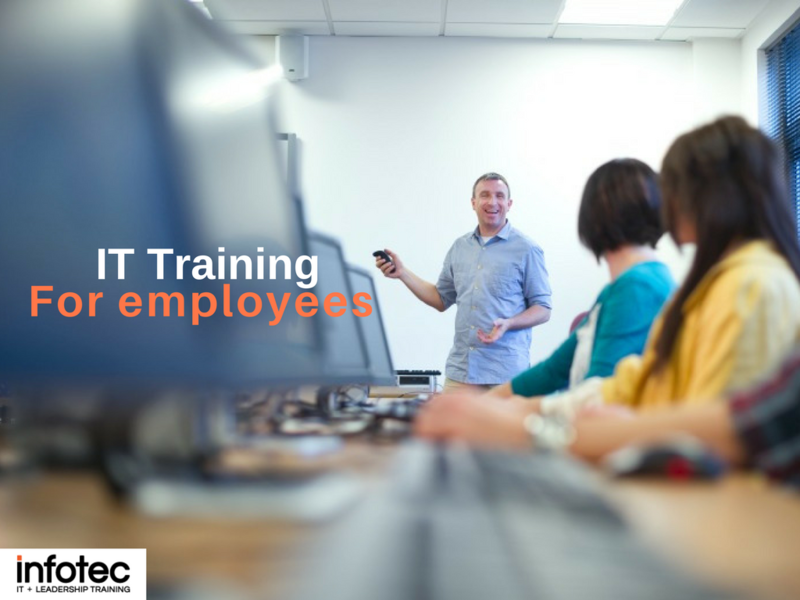 Read more about What are The Different Types of Training Programs for IT Employees? Which IT Security Certification Should I Get? Read more about Which IT Security Certification Should I Get?